What one thing do you hate having to clean around your home? For me it’s the floors. It seems that every time I clean the floors they are just as dirty again the next day, if not sooner. Well short of having a live-in maid, there aren’t many viable options that will keep you from having to sweep and swab the decks matey. The Hom-Bot from LG is a sure thing if this is what you’re looking for. 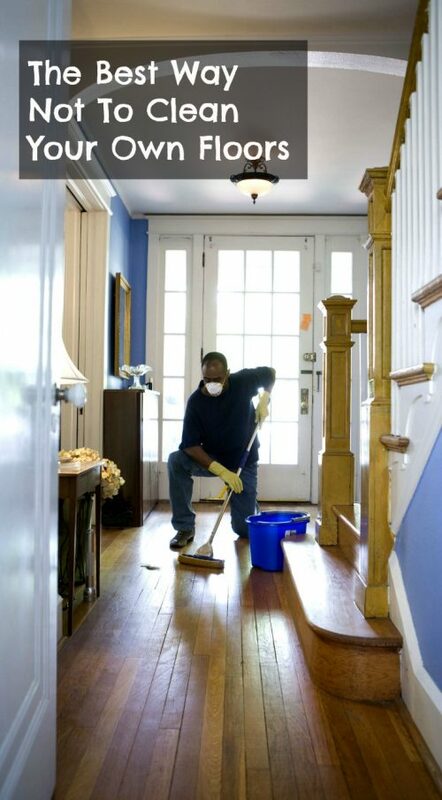 Here the 6 amazing features that will keep you from cleaning your own floors. With cameras on top and bottom the Hom-Bot it is sure never to miss a spot when when running around doing what you don’t want to do. It will know the layout of your house better than you and you could never hope to clean your own floors as well. The Hom-Bot has a style of cleaning that is perfect for every type of situation. From just a little pick-up to some deep cleaning. It’s the best way clean your own floors without actually having to clean your own floors. When The dust bin on your Hom-Bot fills up just pop the top, empty the bin, pop it in and back to work he goes. If you ever have to stop the cleaning or move the Hom-Bot to another area, it will remember where it left off. So when it’s time to get started again it goes right back to that spot. This bad boy does something a that’s a little different from most of it’s counterparts. It sweeps and mops. Yes That’s right, I said mop. Why spend another minute vacuuming? Let the LG Hom-Bot robotic vacuum cleaner do the work for you. It has an innovative square design that let’s it gets in hard-to-reach spaces that their rounder counterparts can’t reach, This the best way to get a smarter clean without lifting a finger. This awesome product is available from LG online or anywhere LG products are sold. To keep updated with LG follow their social media channels on Facebook and Twitter.